Designed by Glenn Drover, this boardgame allows you to revisit the age of exploration and discovery. 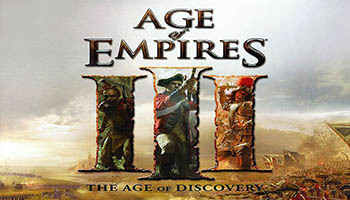 Take on the role of a colonial power seeking fame, glory, and riches in the New World. 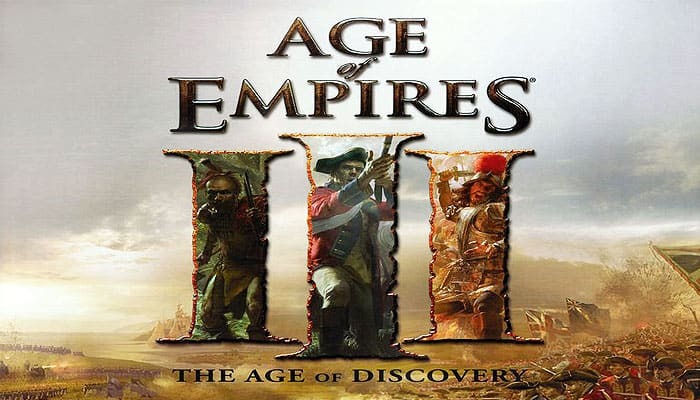 As you proceed through three ages, you can launch expeditions of discovery, colonize regions, expand your merchant fleet, build capitol buildings that give your nation distinct advantages, develop your economy, and, if necessary, declare war. Though originally published for 5 players, the game is playable by 6 with the original components and board configuration with addition of a set of figures in another color. This was originally offered as an "expansion" and an incentive to pre-order the game. A 6 player expansion is also in the Glenn Drover's Empires: Builder Expansion, along with new capital buildings and National Advantage tiles. It is the late 15th century and a new age is dawning. While searching for a new trade route to India, European explorers have discovered a new land. The first reports tell of strange people, exotic creatures, and fabulous wealth. Captains and adventurers flock to these new lands in search of gold.